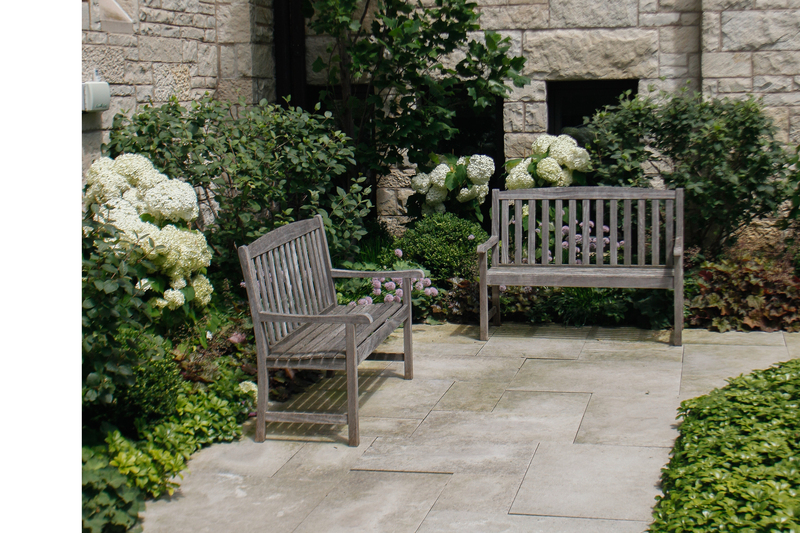 The Chapel Garden was built and dedicated as part of the church’s 75th Anniversary celebration in 1986. Here, ashes from a cremation could be placed close to the church where baptisms, marriages, Christian fellowship and religious renewal have occurred—significant events deeply etched into the panorama of each life. Here, also, memorial plaques for those buried elsewhere could be placed to recall their devotion to this church. The Garden is a place cherished for its beauty and quiet solitude. A place for reverence and remembrance, with flowering trees, plantings, and the soothing sounds from the fountain. The Garden was expanded in 2013 to include over 80 new spaces. Each space has room for the burial of two urns. To inquire about the process, cost and purchase of a space in the Chapel Garden or Scattering Garden, please contact the church office.